Let Dr. Matheson and Dr. Skousen create the smile of your dreams! 615 Mitchell Way #104 Erie, Colorado 80516, Please call us at 303.828.9998 to schedule an appointment. 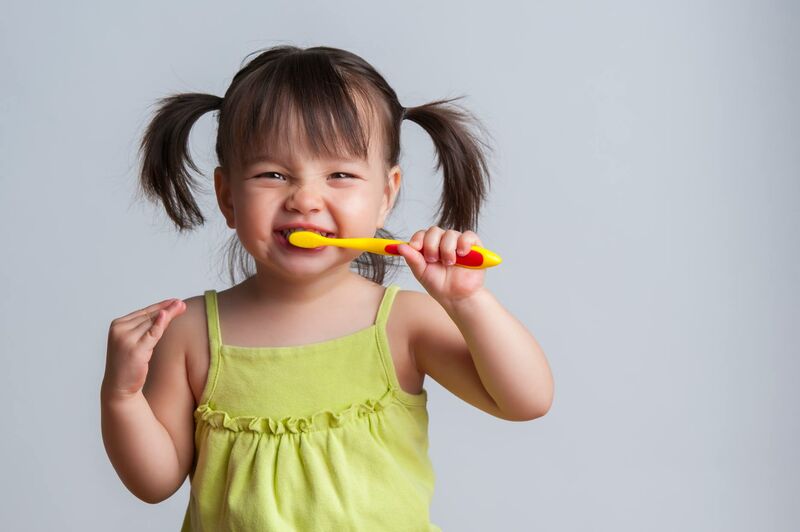 Preventative Care: We provide comprehensive dental care for the entire family, including regularly-scheduled dental exams, digital X-rays, teeth cleaning and dental composite fillings. Affordable Cosmetic Dentistry: Whether you’ve always wanted a brighter, straighter or more uniform smile, Impressions Dental provides patients with affordable cosmetic dental procedures that range from teeth whitening to porcelain veneers to composite fillings, tooth bonding and other cosmetic dental procedures. Periodontal Care: For patients suffering from the effects of gum disease, Drs. 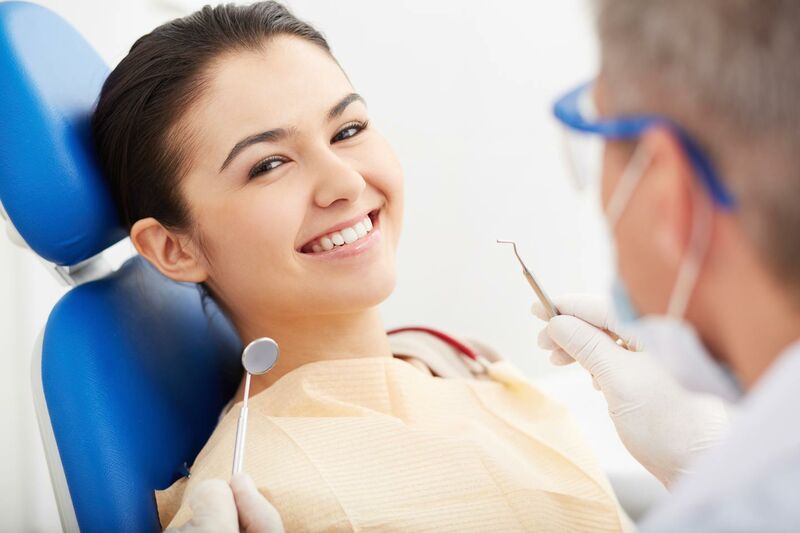 Matheson and Holecek can repair, reverse and improve the state of your smile through the use of gum disease treatments such as scaling and root planing. 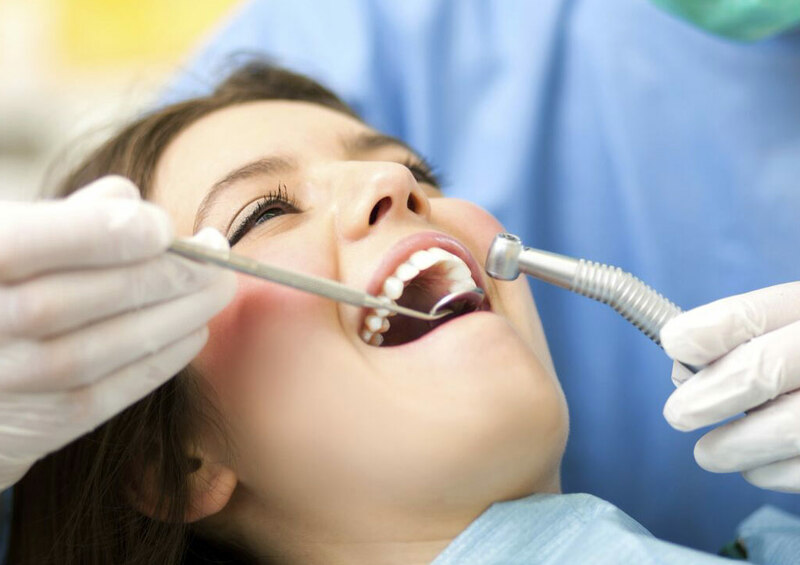 Restorative Care: For patients whose smiles need a little repair, Impressions Dental offers treatments including dental crowns, dental bridges, dentures, and dental implants that will help restore your smile to the way it used to be.